We provide affordable and accessible solutions to those who otherwise find it difficult to use public transport. Wheels Within Wheels £1.00 per mile for every mile you travel. 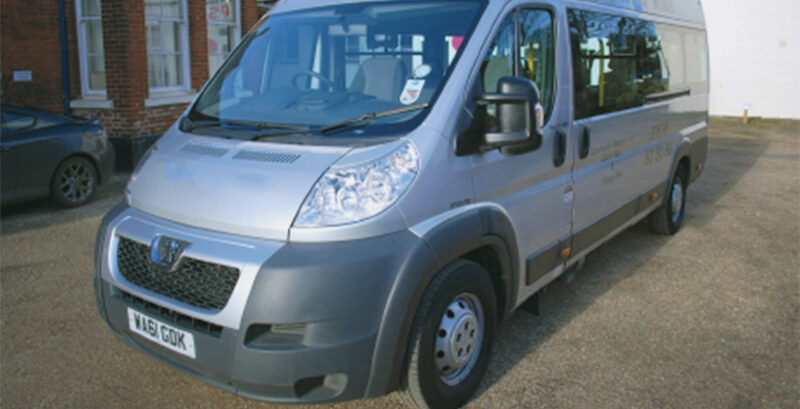 Wheelchair accessible vehicle for hire with driver, or self drive (familiarisation training given).